If no one has told you how to plan for a substitute, the day after your first absence can be an unpleasant wake-up call. Here are four things to keep in mind, plus a short list of the paperwork that goes into a basic sub plan. Most subs won’t teach a lesson for you even if you leave a fabulous, clearly written plan, so don’t use up a great lesson on a day you won’t be there to teach it. 2. Let the kids know what you expect from them when you’re out. Threaten, promise, or plan a quiz for the day you return to encourage good work and behavior. Expect to get somewhere between 25 and 75 percent of what you asked for. If possible, ask the teacher next door to check in. When you return, have some plan to deal with students who gave the substitute problems. 3. Substitutes won’t always be as responsible as you want them to be. It’s still up to you to do the right thing. Do not leave anyone in your room with no clue who your students are or what to do with them. If you do this, good substitutes who know their rights will refuse to come back to your class. The ideal sub plan involves quiet work kids can do without much help. It uses materials that are easy to find or that are laid out in advance, and backup work in case kids finish early. If you want this stranger to keep your class calm, cool, and collected, give him or her the tools to do so. 4. If a substitute does a great job, let them know. And try to get their contact information. Trust me, other teachers do this. An up-to-date class list for each class you teach. Information on how to take attendance. Information on what to do in case of an emergency or severe discipline infraction. Three simple lesson plans with backup activities and directions for finding materials. The name and location of another adult who can answer questions. If you’d like to sign up for monthly emails, click here. If you’re reading this because you’re about to take your first “mental health” day, you’ll probably want to use the form below to sign up for the Disillusionment Power Pack. P.S. 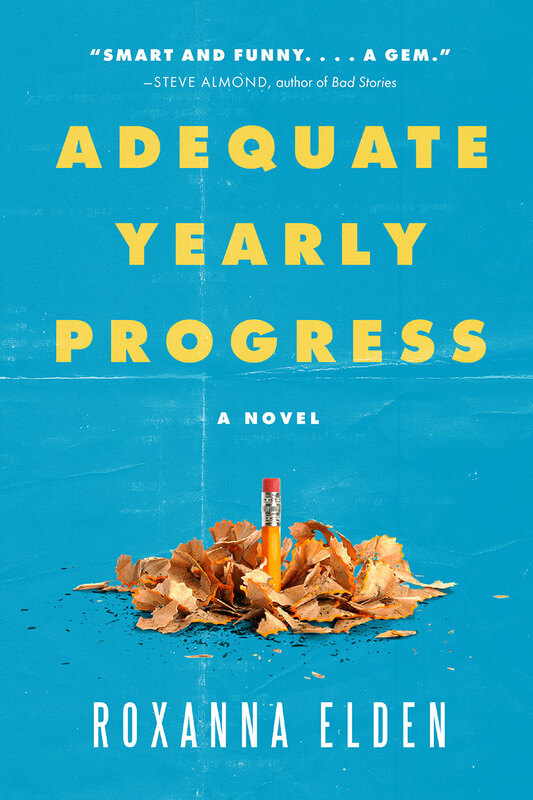 You can now get your copy of Adequate Yearly Progress: A Novel! It gets better. But until then, these emails should help.